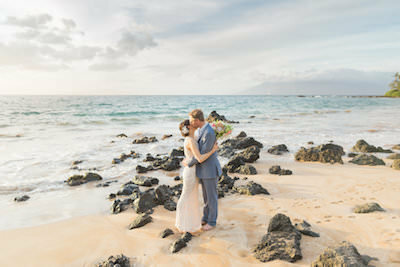 We offer simply beautiful Maui wedding packages for Maui beach weddings and venue weddings with breathtaking photography at the core of our business. 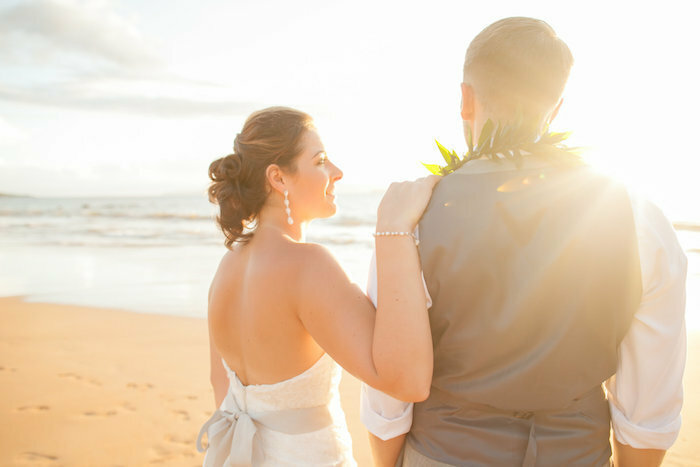 With the best ministers and floral on the island, come find the perfect Maui wedding package just for you. 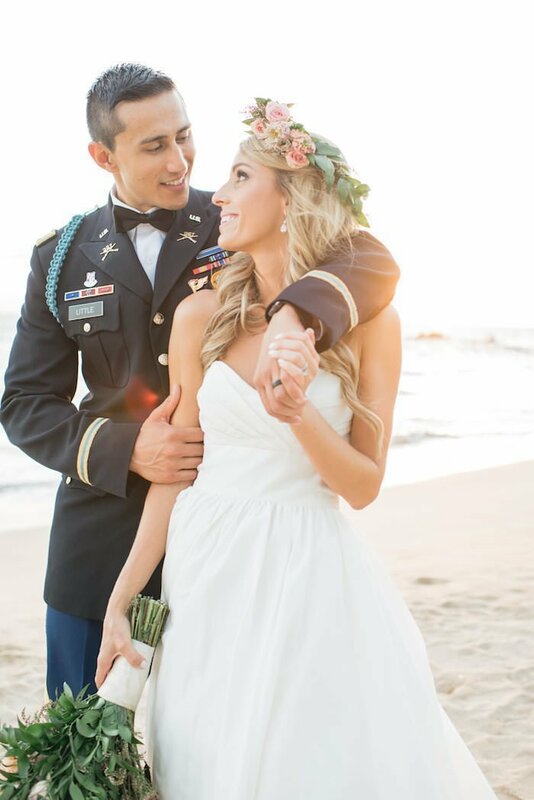 We pride ourselves in offering complete Maui wedding packages featuring Maui's BEST wedding vendors. 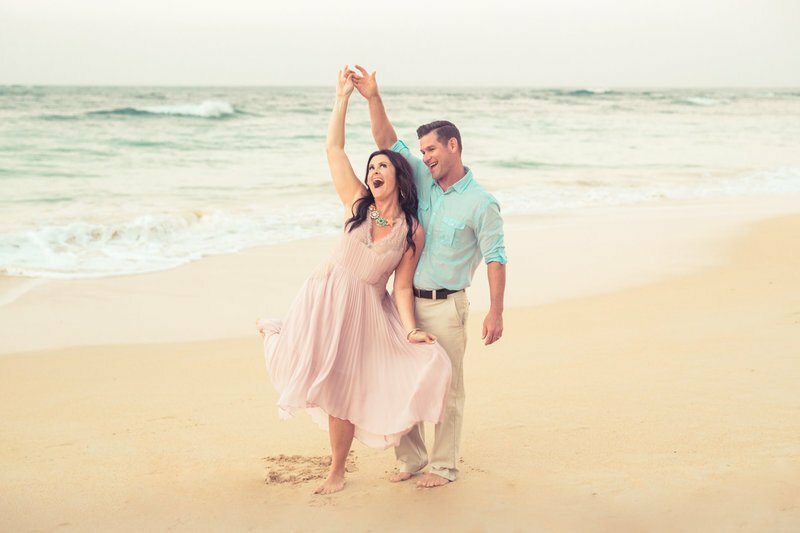 We have created complete beach and venue wedding packages, that are awesome as is, or add on to customize till your heart's content! Either way, be prepared to be wowed by our amazing quality, customer service and simplicity of planning! WE are fun people who are reliable, professional and trustworthy. We only work with other vendors who are fun, reliable, professional and trustworthy! 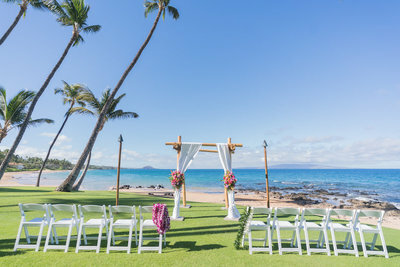 You are planning a Maui wedding from thousands of miles away and you need a team you can trust. 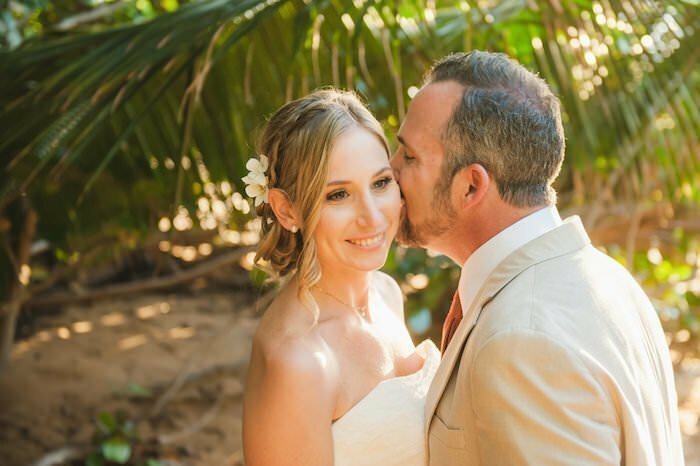 We are here to make sure you are taken care of and that you get the simply beautiful Maui Wedding you want. Simple planning, simply beautiful, simply you! 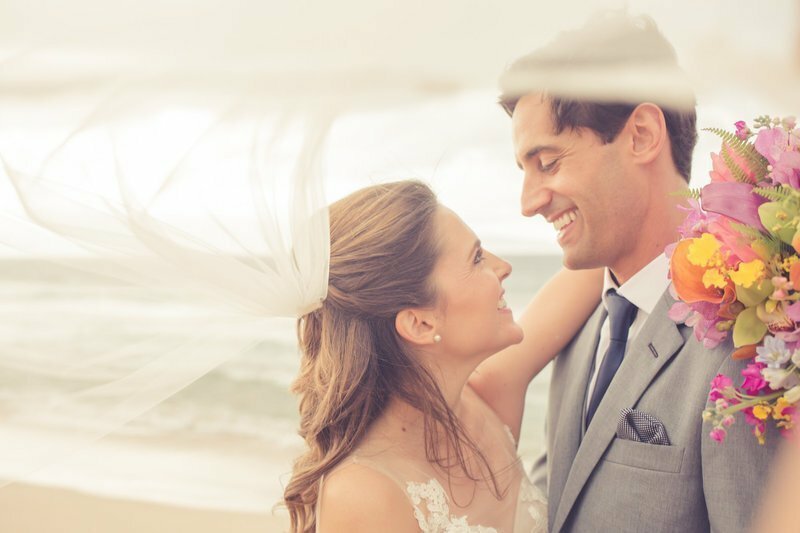 We provide only the best wedding professionals, vendors who have years of experience in the Maui wedding industry. 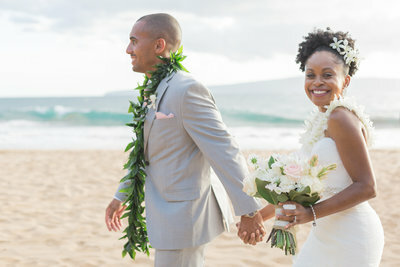 We don't claim to be the lowest price wedding packages, only the best quality Maui wedding packages. 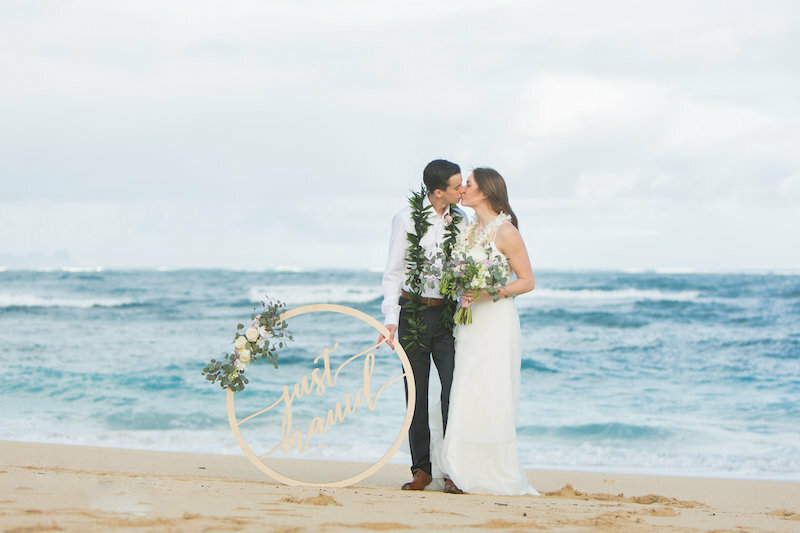 We want you to have a perfect Simple Maui Wedding, and we want to be a part of it. 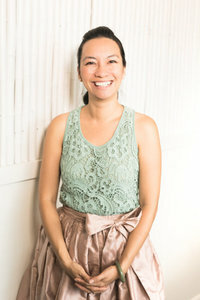 When we started simple maui wedding in 2009, we had already been in the wedding INDUSTRY for years as photographers. We hand chose the vendors that we worked with that were the very best at what they do. Vendors that we would choose for our own wedding. 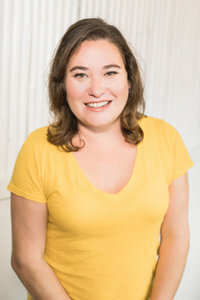 With our company you get the professional, reputable and experienced photographers of the Karma Hill Photography team. You know who your minister will be, what their religious beliefs are, what they will look like in photos. 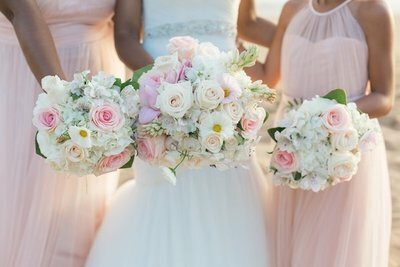 You can customize your floral based on your style and know it will be quality because our florist, Dellables, is voted one of the top florists on the island year after year. We don't just provide wedding vendors, we provide wedding professionals! 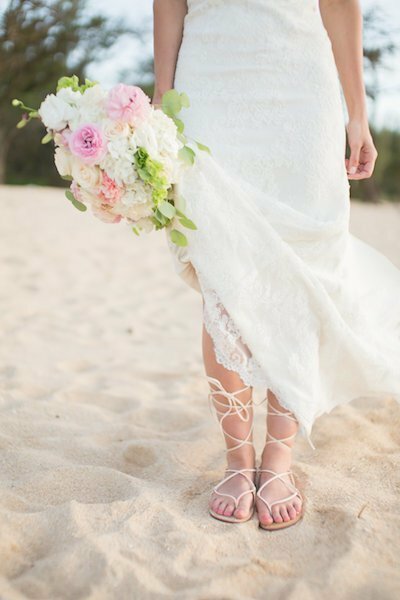 We stay away from the "Hollywood" cliché of a Hawaiian wedding and focus on the simple beauty of a beach or small venue wedding in Maui. 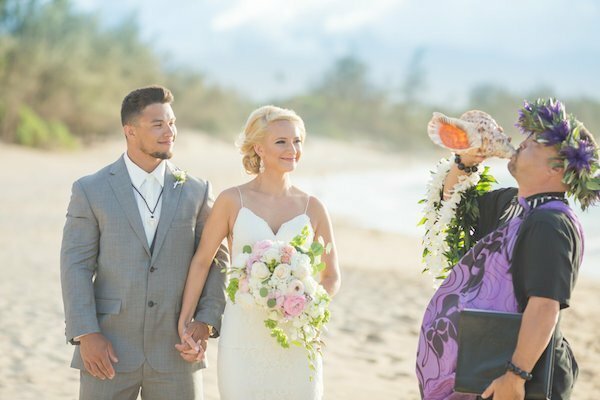 Our Maui wedding ministers incorporate the specialness of the Hawaiian culture without going over the top. Our floral is simple, natural and classic and our photography is modern and artful. Click here to read the reviews and see what they have to say. In addition to using only wedding professionals, we pride ourselves on excellent customer service and return emails within 24 hrs of receiving them, usually sooner. We treat others the way we want to be treated, with respect, kindness, with a sense of urgency, with straight forward answers to tough and easy questions and, at the end of the day, keep it as simple as possible. Learn more about our founders, coordination and photography teams by clicking below! Thanks for taking the time to learn more about us. We hope to learn more about YOU soon! 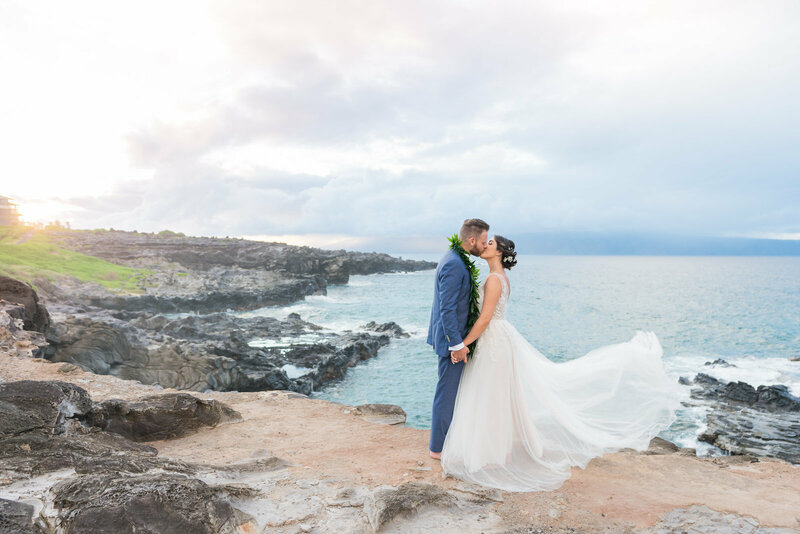 We started Simple Maui Wedding in 2009 after realizing that the Maui wedding market needed a company that offered simple, modern wedding packages along with the island's best wedding vendors. 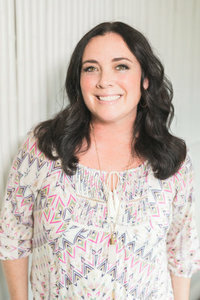 Karma oversees the daily operations and photographs many of our weddings, she also has her own photography company called Karma Hill Photography. You can probably thank Steve for helping you find our site on-line, he is our marketing guru among many other "back of the house" duties. We have two little boys and relocated to Maui from Seattle in 2006. Our team of day of coordinators are Naomi, Courtney, Diana, Jen and Wai. They are the people who make your day run smoothly. They are fabulous at what they do and they will keep you stress free and smiling! They will be your best friend and make sure there is no food in your teeth and your mother-in-law is happy. Our photographers are a part of the Karma Hill Photography Team, the exclusive provider of our photography services. 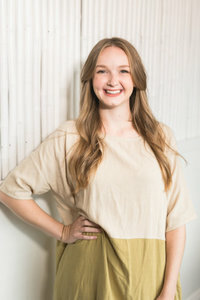 All of our photographers are kind, fun, talented and will make you feel comfortable in front of the camera! 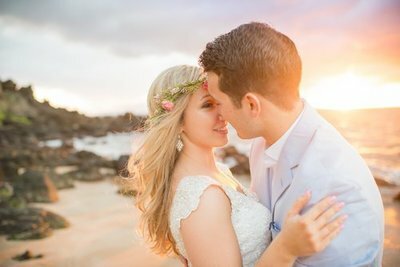 Our team uses Maui's gorgeous natural light and creates unique images that will help you remember the magic that happened on your wedding day. They are supported by the best team of in house editors to ensure a consistent look and flawless images. 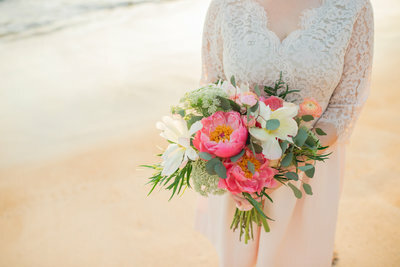 Shout out to Simple Maui Wedding! 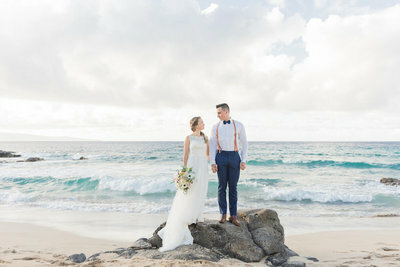 My husband and I got married in Maui and it was better than we could have ever imagined! 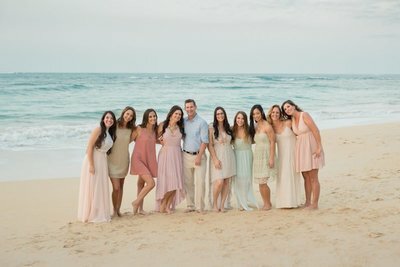 Working with Simple Maui Weddings throughout the year prior to our wedding was awesome from start to finish. We may or may not have asked the same question multiple times, but they were always there to answer any question we had along the way. 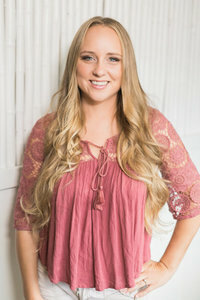 Both my husband and I are full time students and work full time jobs, at first we were overwhelmed with the thought of planning and picking out floral, etc. 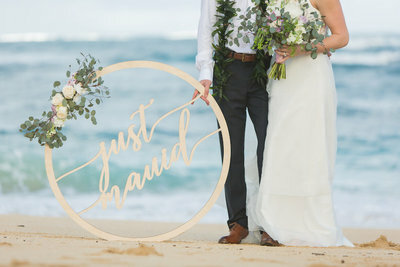 Little did we know Simple Maui gave us options to choose from to create our dream wedding. 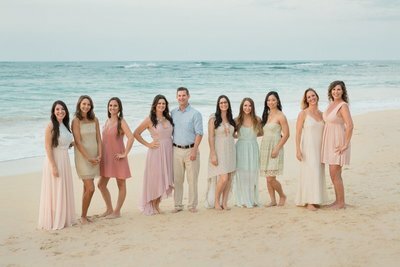 If your considering a destination or Maui beach wedding book with them and you won't have a worry in the world when it comes to your day. They really do take care of their clients like they are family. From helping us decided our beach location, to the reception, and the minster they were there. The ceremony was BEAUTIFUL and the unforgettable moments that the photographer captured took our breath away when we got to see our pictures! 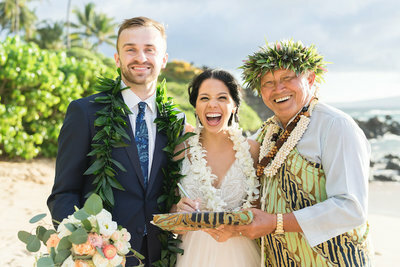 We are so happy we chose to go through Simple Maui Wedding for our special day, we wouldn't have wanted it any other way! 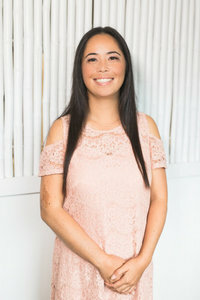 So thank you to the team over at Simple Maui Wedding! 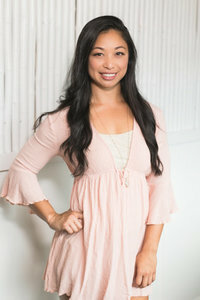 The team at Simple Maui Wedding is great! 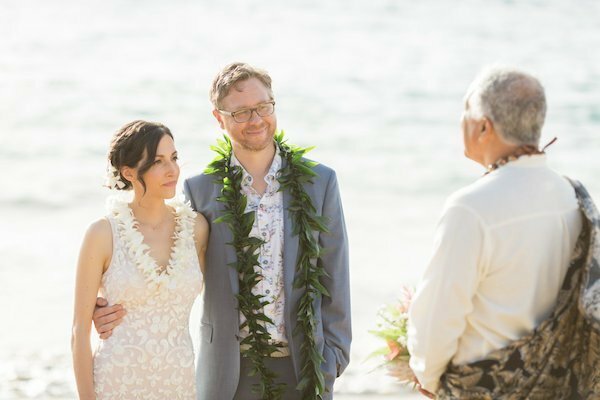 My husband and I married in Maui (just the 2 of us) and had a perfect wedding thanks to the work of SMW! 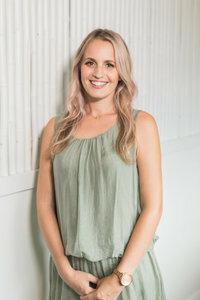 Our planner, on-site coordinator, and photographer were very professional, yet friendly and down to earth. They helped me feel special and relaxed, which was important to me since we didn't have our family/friends there. 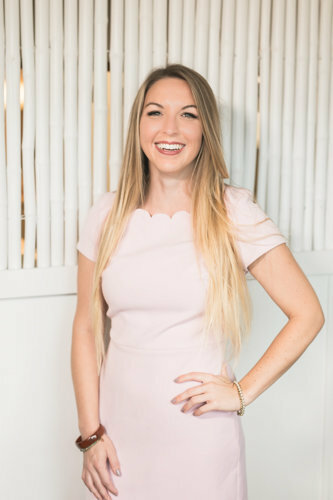 The team handles the details, providing you with everything you need from the start, and will guide you throughout the process with recommendations for anything you need. From the beginning, they answered all my questions (I asked a lot and changed my mind a lot, but they never acted anything but helpful and accommodating) and followed through until the end. 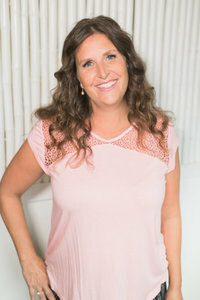 I never had to worry about not hearing back from the coordinator or hound them to make sure we were on the same page, which as an anxious bride was such a huge relief! They even called a vendor on my behalf b/c I was having a hard time confirming their services after I booked them and the coordinator made sure I received a response back from them. The turnaround time for our pictures was only 2 weeks and they are so, so beautiful! I mean, unbelievable! 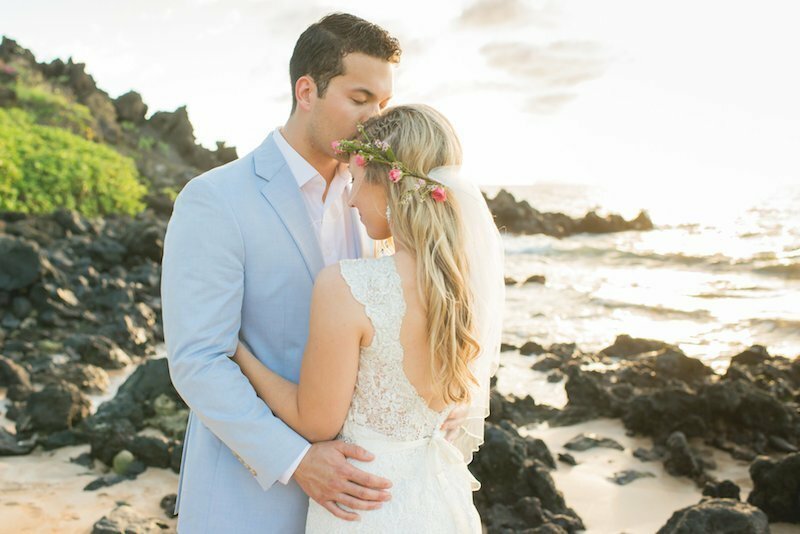 If you want a beautiful, relaxed, memorable wedding, Simple Maui Wedding is the way to go! We were so happy with our decision to let SMW handle our special day and thanks to the team for providing excellent service and helping make our wedding day, a perfect day!